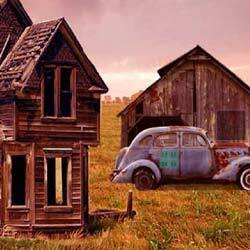 Superannuated Garage Escape Games is the new point and click from Ajaz Escape Games. Assume that you are on vacation, on the way while crossing you spot a superannuated garage so you go inside and seem to be lost. Go search for clues to escape, solve them and enjoy free new online escape game. Wish you Good luck. Have fun playing ajazgames.